Now, before you get too excited, this maybe isn’t what you think. I think it is just great that these things aren’t happening. Well, at least not until we get some serious stuff sorted out in the Sunshine State. As I explained last week, growth for growth’s sake isn’t all that it is cracked up to be. You might have missed what we wrote last week, given it was school holidays. If so, then go here. 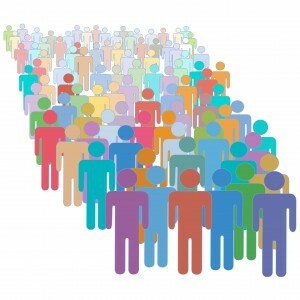 Two weeks back, the Bureau released the latest population growth figures. Over the last 12 months, Australia’s population growth was just 328,000. This is down some 30% off the peak; being 460,000 new residents during 2009. Population growth has increased in New South Wales and Victoria, but has slowed down elsewhere. One place where this population slowdown is most notable is Queensland. 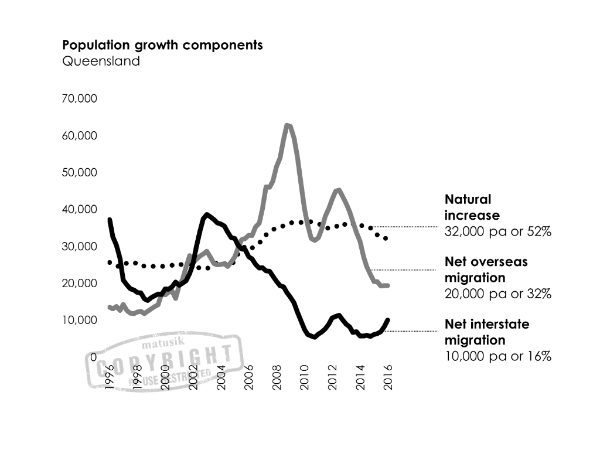 Queensland’s actual rate of population growth has nearly halved over the last decade. Again, the Sunshine State increased by about 62,000 people last year. It was just under 115,000 during calendar 2008. Frankly, the state doesn’t deserve better. Its governance, planning and economic base cannot cope with the past population numbers. We aren’t creating enough new jobs to warrant more bodies and our urban fabric couldn’t cope with it, even if we did. I recently reread Our Man in Havana by Graham Greene. They can print statistics and count the populations in hundreds of thousands, but to each man a city consists of no more than a few streets, a few houses, a few people. Whilst written some 60 years ago, this still holds true. My neighbourhood is going downhill and fast – congestion 24/7; increasing wear and tear; falling local amenity; more national bland retailers (not a typo) and fewer businesses that once made the locale great. In fact, there are more ‘for lease’ signs than I can remember. See, growth is fine as long as things improve with it. Again, as we debated last week, less population growth might be a real blessing in disguise. I moved from Sydney some 30-odd years ago, so I am being somewhat hypocritical here, but we don’t want to inflate our local house prices much more. 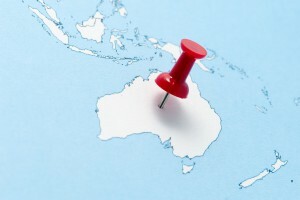 We outlined a few weeks back that peaks weren’t likely to head north; and the latest population figures suggest that migrant movement to Queensland from New South Wales and Victoria remains very subdued. It has improved, but only marginally. It might continue to do so, but I hope not by too much. For mine, housing needs to be affordable and the key affordability measure needs to be based on local metrics – and not ones that are imported. 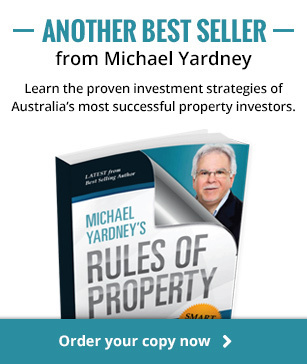 So, less migrants – especially from interstate – means more reasonable and importantly, affordable local house prices. Sydney and Melbourne are bloody crowded. Melbourne can cope with it better than Sydney. There are lots of reasons why. Brisbane, too, is getting jammed up. 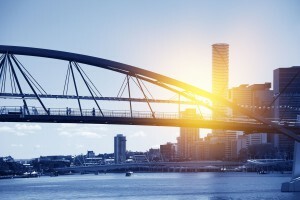 It costs a lot of money – almost as much as Sydney and more than in Melbourne – to travel around Brisbane these days. So, it is good to see that population growth in the Brisbane region, whilst still strong, is starting to spread north, west and especially south. 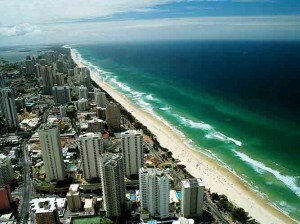 Both the Gold and Sunshine Coasts are developing into ‘capitals’ in their own right. Despite what some say in the real estate game, there is plenty of land available on both coasts and especially west of Brisbane. Brisbane is getting too crowded. The market is moving where things are more affordable. 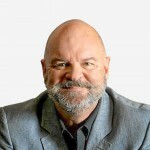 If jobs follow suite, then we will see three or maybe four major urban hubs – true decentralisation – start to take place in south east Queensland. It is somewhat pointless waiting for the government to step up and start pushing such things; and as usual, it is the market which is dictating the terms. So, when the new south east Queensland regional plan comes out in coming months, let’s hope that it gets out of the way. For mine, it is great to see both coasts and Brisbane’s west starting to attract a lion’s share of the population growth.